The Ratchet Shop is dealing with all construction goods in UK. 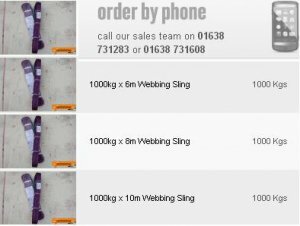 A wide range of lifting chains, Tie Down Straps , Ratchet Straps, lashing and towing tools are available. Lifting products we deal with are lifting clams, chain hoists and trolleys. Call for order and delivery details.